We are putting together a UK Cohousing Network cookbook, so please will you send in a recipe or two? The best thing would be for you to make up the dish and photograph it, and send us the photo with the recipe. Or better still, add another photo of your cohousing community eating it at a shared meal. But just a recipe will be good. The idea is that we compile an interesting book that really helps cohousing groups in the UK to network with each other. 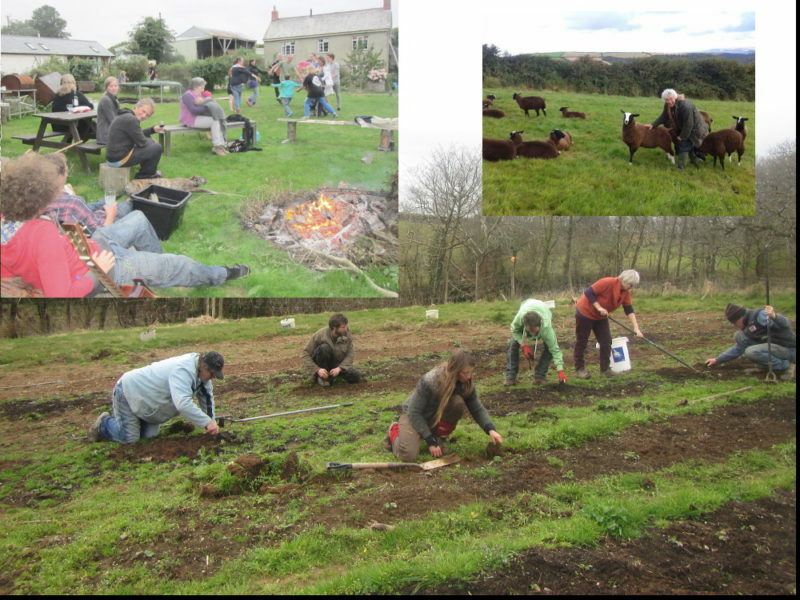 We’d like to include all groups: cohousing communities that have been running for years; groups that are building or about to start; people who have nothing much more than a glint in their eye about cohousing; communities that are not members of UKCN (yet). In true cohousing style, we are aiming to be diverse and inclusive, sharing ideas and information with each other.